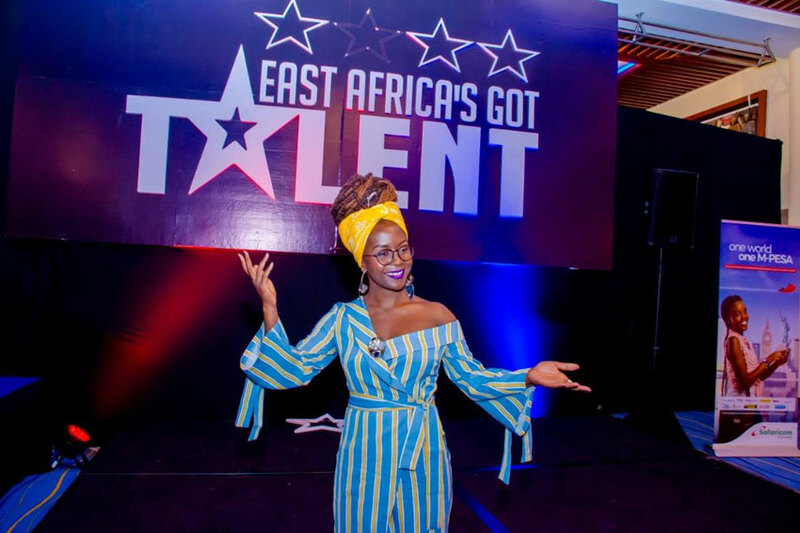 KAMPALA – Ms. Anne Kansiime, the famous female Ugandan comedian has landed a new deal as the host of East Africa Got Talent show. The ‘Don’t mess with Kansiime’ star couldn’t hide the excitement as she shared the news with her fans on social media about the news. “Ooh Ninjas, I am struggling to contain this excitement. I doubt there is an Emoji I can use to illustrate it. This is it. 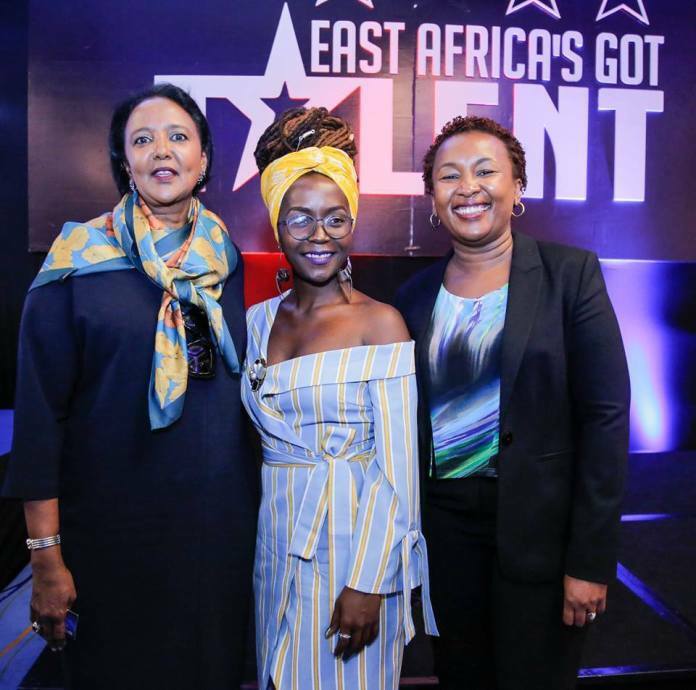 The famous Got Talent Reality TV serious is coming to East Africa, yes, as East Africa’s Got Talent, ” she wrote. Ms. Kansiime closed the deal in Nairobi – Kenya for the world’s most successful reality TV show. She urged all those born as entertainers, those with talent within East Africa to get ready. “So all the talented people in Uganda, Kenya, Tanzania and Rwanda it’s time to perfect your craft. Are you a born entertainer, do you think your talent is big enough for big stage, in whatever discipline we are about to get busy, ” Ms. Kansiime wrote. The show comes to East Africa for the very first time.